Being able to make a tangible difference in people’s lives is one of the main reasons I became a lawyer. Joshua Gautreau is an associate lawyer with Reybroek Law. He began his legal career practicing insurance defence litigation at a boutique litigation firm in downtown Toronto. Joshua is dedicated to being a strong advocate for clients who have been involved in serious personal injuries, including motor vehicle accident claims, slip and fall claims, and claims related to injuries sustained due to the negligence of others. 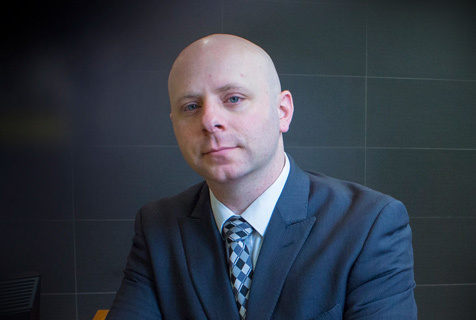 Joshua is a member of the Ontario Trial Lawyers Association and Toronto Lawyers Association.